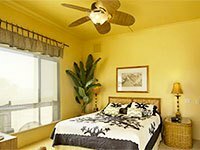 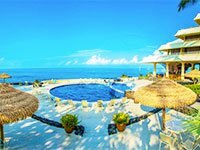 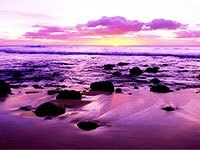 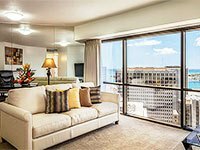 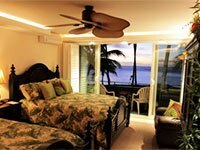 Those seeking peace, tranquility and an escape from the busyness of everyday life will find their solace in the serenity offered by Lanai. 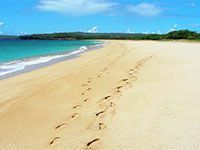 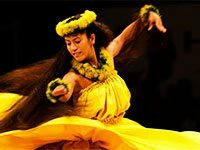 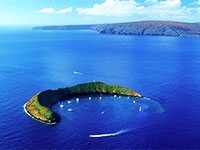 Hawaii’s smallest inhabited island, Lanai offers visitors a lovely reprieve from the fast pace of their usual schedules. 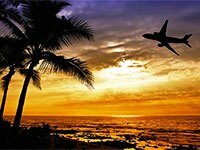 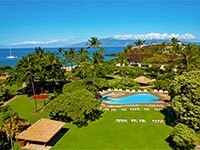 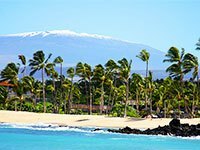 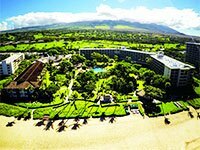 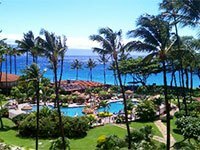 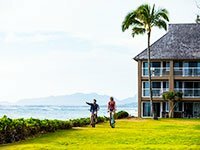 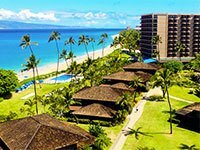 Originally an island-wide pineapple plantation, Lanai now is known for its quiet beauty and luxurious five-star resorts. 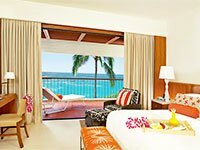 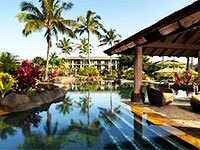 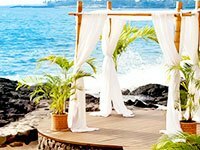 Surround yourself with serenity and decadence at the best spots Hawaii has to offer amid world class resorts like the Four Seasons Resort at Manele Bay. 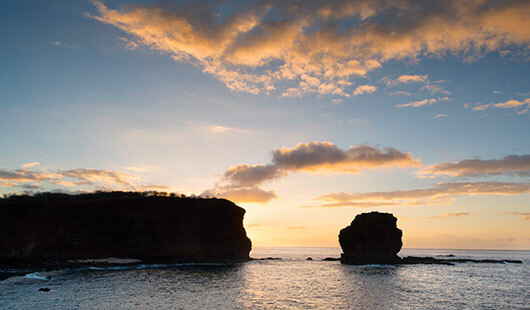 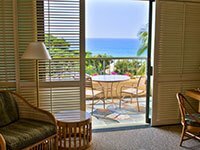 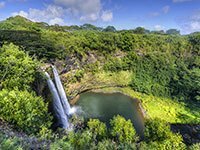 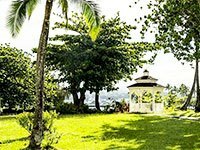 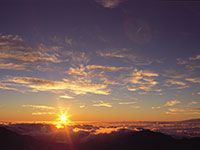 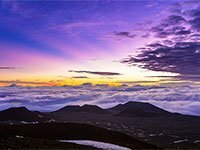 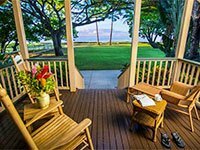 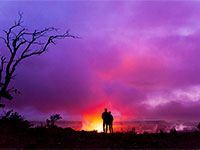 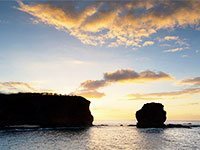 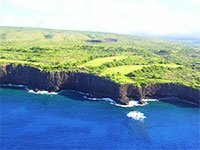 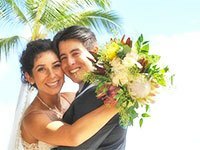 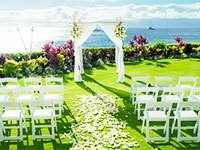 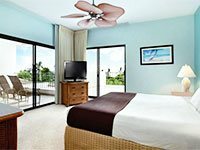 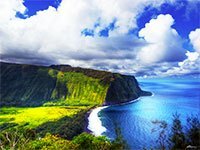 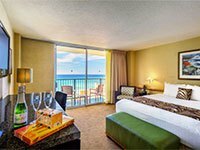 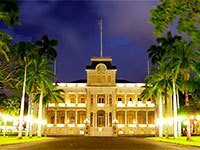 Go window shopping amid charming boutiques in the island’s central town of Lanai City or make memories road tripping along the Norfolk pine-lined Munro Trail, a roadway offering sweeping and majestic views of the island’s pristine beauty. 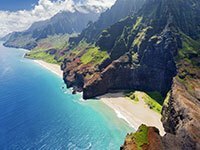 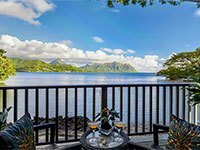 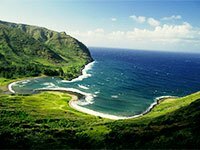 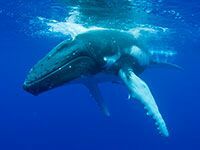 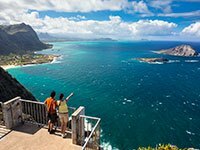 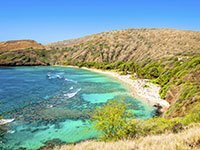 Also a must, visiting Hulopoe Bay, a protected marine reserve with a wealth of sea creatures including Hawaii’s famous spinner dolphins. 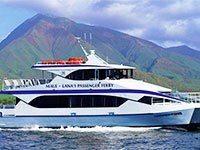 Take a day trip over from Maui on the Expeditions ferry departing from Lahaina Harbor. 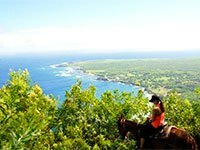 Plan ahead to embark on activities such as a guided 4×4 Trekker Tour to Lanai’s remote shorelines, horseback adventures, golf and more!